Injustice against Infantry! Grunts of the world unite!! The new Squad System has saved Strike. 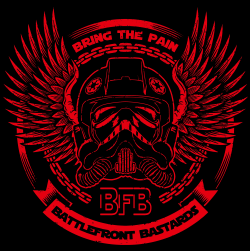 The first step in redeeming Battlefront? A Community Member solved why Battlefront 2 fails so many. Possible solution to Battlefront 3?